HARDWARE ESSENTIALS: New mailbox? Deck joist? Shelf anchors? 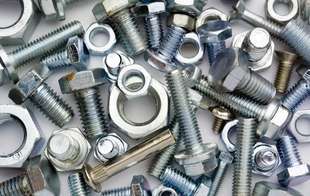 Thousands of nuts, bolts & screws? 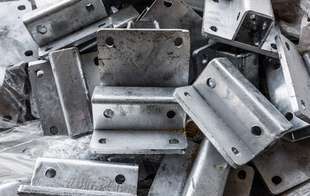 Come to Sutherlands for great prices and wide selection of hardware for your home projects and maintenance..
Sutherlands has a wide selection of hardware to help with any project or home improvement task. Moving into a new home? We have mailing, packaging and moving supplies, all to help your move in-town or out go smoothly! If you want to update your curb appeal, add a new mailbox to your home for a fresh look! How about the interior of your home? 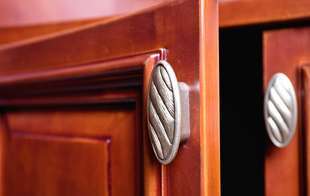 Sutherlands carries cabinet knobs and cabinet pulls, as well as decorative hardware, hinges and latches to spruce up your home. Make your closets neat and tidy with new closet organizers. Sutherlands has wardrobe shelves, shoe shelves and cubbies to keep your home organized. Looking to add security to your home? 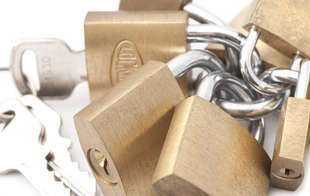 We carry home safety and security items such as deadbolts, padlocks and fire safes . 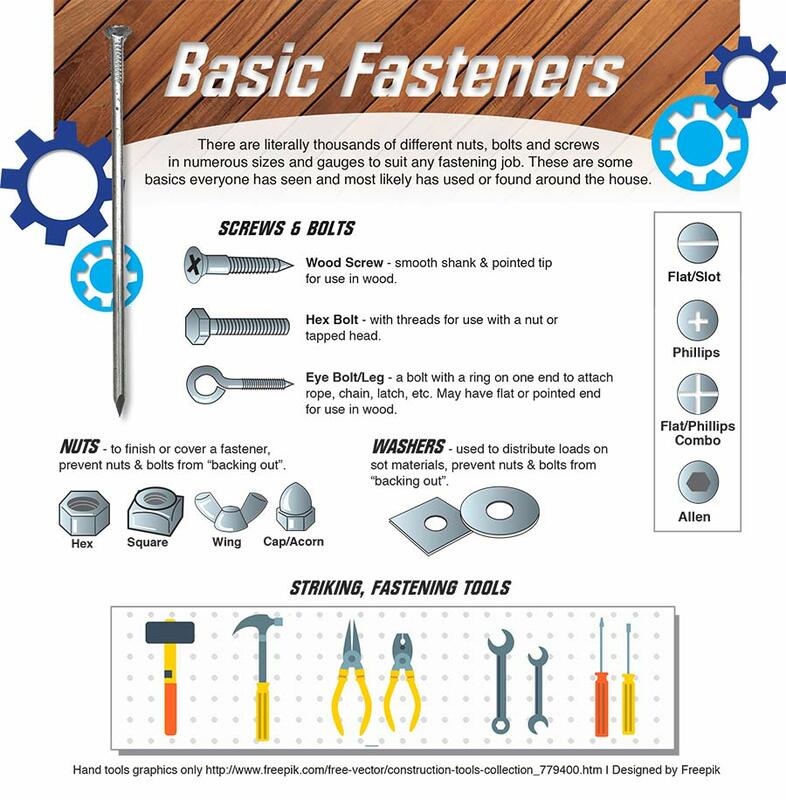 We have a variety of hardware to fit any job, such as nails and screws, nuts, bolts, and washers, to fasteners, anchors and even fastener assortment kits. Does your job require specialty hardware? 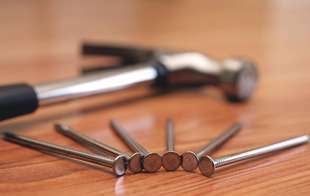 We carry specialty fasteners, specialty screws, and specialty builders hardware. 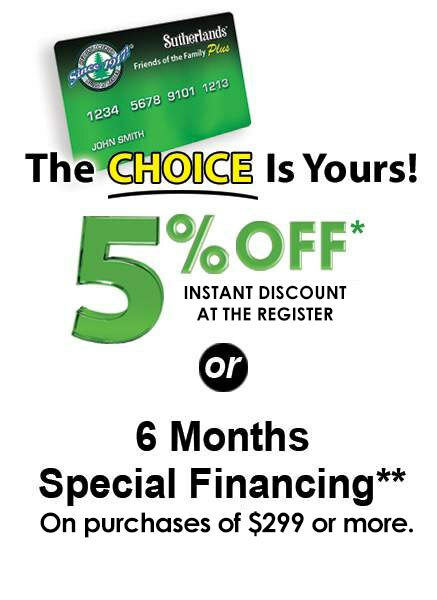 Need to replace hardware on any door in your home? Sutherlands carries a variety of window and door hardware to help improve the look of your home. 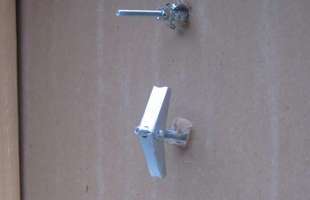 From pocket door hardware, patio door hardware, and commercial door hardware to even bathtub hardware and shower door hardware. Sutherlands has just what you need so stop by Sutherlands today and let our helpful staff assist you with what you are shopping for!